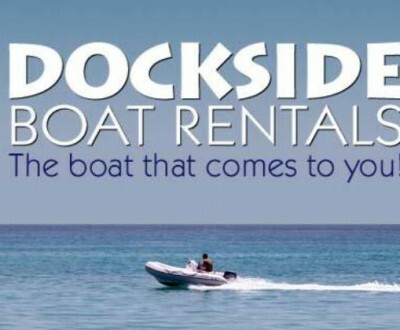 Jet ski and boat rentals, from Zodiacs to Edgewater powerboats, from shop or delivered to your dock ready to go. 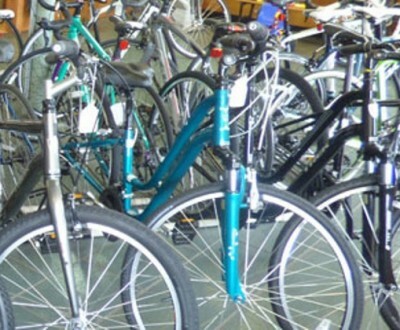 Recreation equipment from bikes, kayaks, and stand-up paddleboards, to Hobie Cat sailboats, plus all the accessories—in store, or delivered to you. 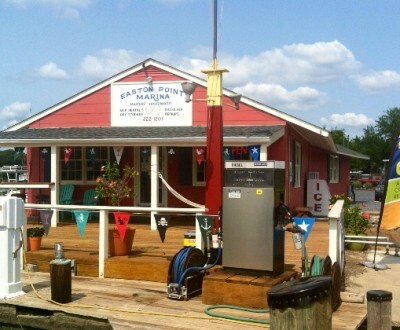 Easton’s only marina, on the tranquil Tred Avon just a mile from downtown Easton, offering a one-stop-shop for all our marine needs, from mechanical repairs to fishing, paddling, kayaks, and more. 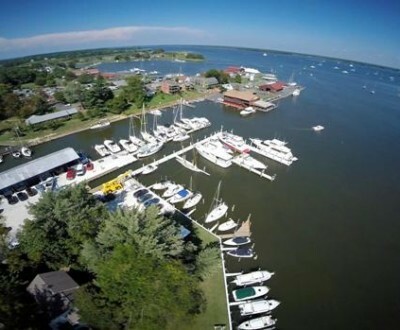 Complete marina experience on the Choptank River undergoing repairs and upgrades, and offering fuel, tackle, parts, and service. 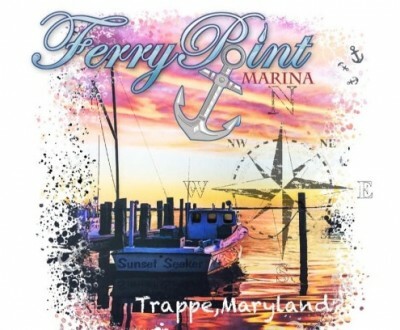 Fly-By Island Inc is the name you can trust in providing guide services to Trappe, MD. 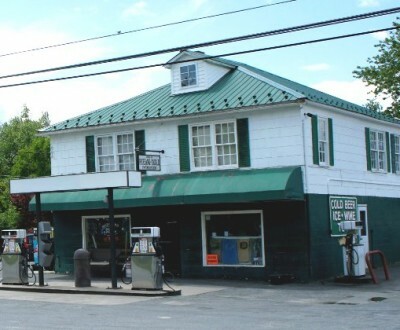 Our family owned and operated company has been in the business for 35 years now. 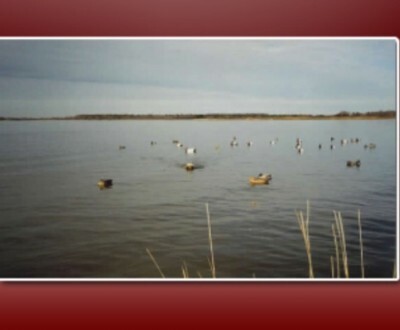 We have been serving locals and out-of-state hunters with quality services at reasonable prices. 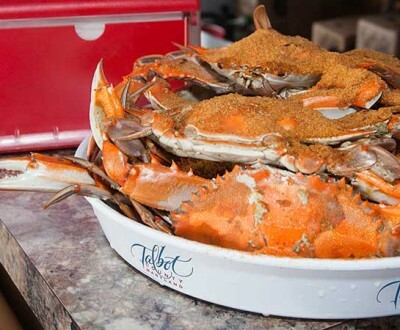 Let us put our experience and expertise to help you with all your guide services needs. 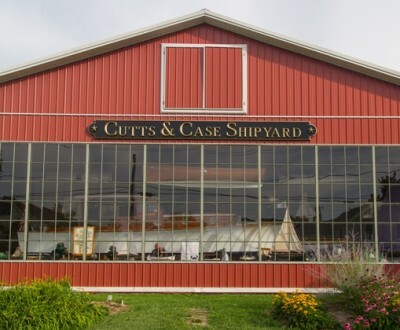 “The only full-service boatyard in St. Michaels, located at the foot of Carpenter Street on the harbor front. 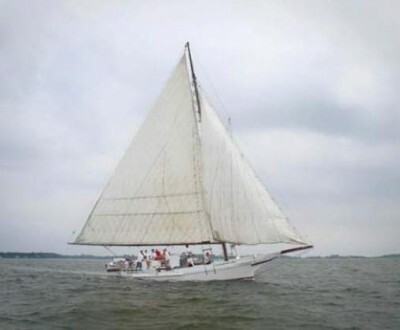 Just two blocks to town center, museums, restaurants, shops, plus boat restoration.